Frankie Ng not only exercises regularly but also encourages others to live an active lifestyle. Frankie (in front) with his walking group. Staying at home is not in the cards for 71-year-old Frankie Ng. He enjoys keeping physically active as much as possible. Several years ago, he started playing old boys’ soccer with those in their 50s and 60s. Shared the father of one, “We will gather and play whenever the field is available. I enjoy playing soccer as it gives me an opportunity to socialise with the other players.” However recently, he has decreased his participation as he finds it “increasingly strenuous” and has taken on walking football, a variant of association football, instead. Walking football is not the only sport he is involved in, he is also part of a walking group called Walking Kakis which his wife is a coordinator of. He has been with the group for two years now and they walk a minimum of three hours every Sunday. 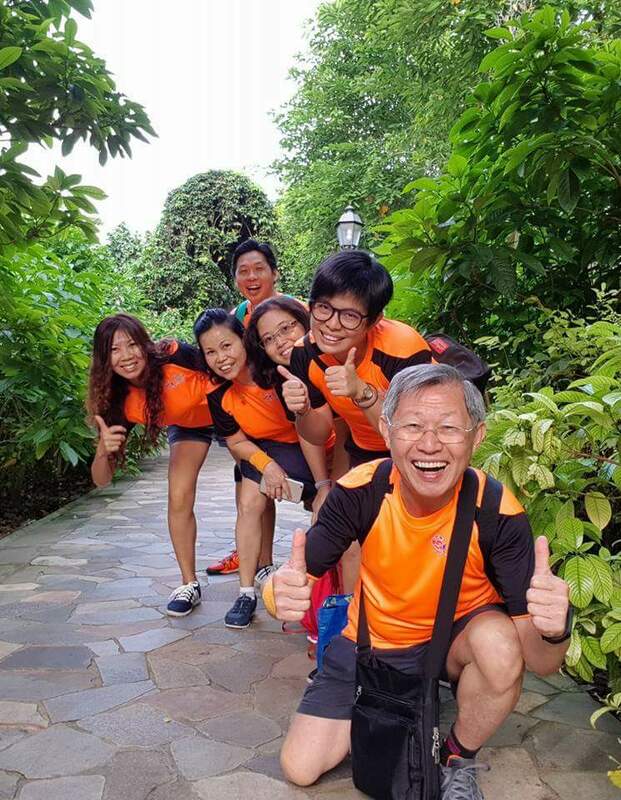 When they first started, they would walk around the neighbourhood but they have since expanded to walking around various parts of Singapore including parks and nature reserves. On the other days, Frankie makes it a point to walk by himself. “I wear a step tracker, and my target is to walk at least 10,000 steps a day. My average record is about 12,000 steps a day, and my highest record is 26,000 steps in a single day. I use this as a personal challenge to myself to be active.” When he has time, he also plays badminton and table tennis, and is looking at doing some swimming. As a role model for many seniors as well as those younger, Frankie believes in then nudging others. As vice-chairman of the Woodgrove Community Sports Club (CSC) committee, he assists in coordinating a weekly community programme called Sporting Fridays. 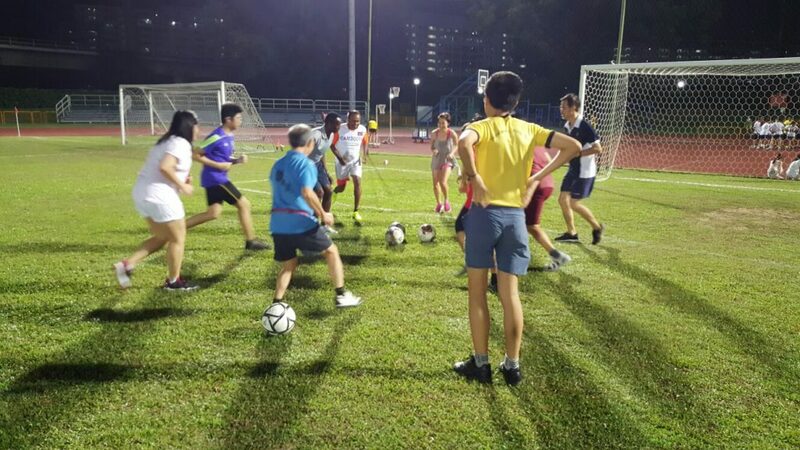 Through this programme, he and other committee members have gathered more than 200 residents of all ages at Woodlands stadium every Friday evening to take part in various free sports like Zumba, walking football and old boys’ football. The programme has been so well-received that it was awarded the Community Engagement Award – Commendation Award by the People’s Association at the recent Community Sports Night. He and some members at the Woodgrove CSC have also started organising walking football at the CSC as they found that there were few soccer activities for women. 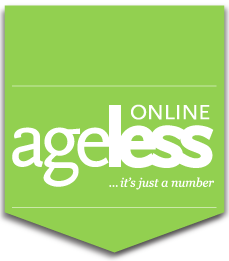 He explained that walking football is less strenuous than regular football and those over 50 especially can easily enjoy the sport and at the same time get some exercise. He has even managed to influence his wife to take part.